HANOI, Feb 7 2018 : A court in central Vietnam jailed a prominent environmental blogger yesterday for 14 years for abusing his democratic freedom and opposing officials on duty, his lawyer said. Vietnamese activist Hoang Duc Binh, commonly known as Hoang Binh, led several protests against authorities over the handling of a major environmental disaster caused by a steel plant being developed by Taiwan’s Formosa Plastics Corp in 2016. Despite sweeping economic reform and increasing openness toward social change, including gay, lesbian and transgender rights, Vietnam’s ruling Communist Party retains tight media censorship and does not tolerate criticism. 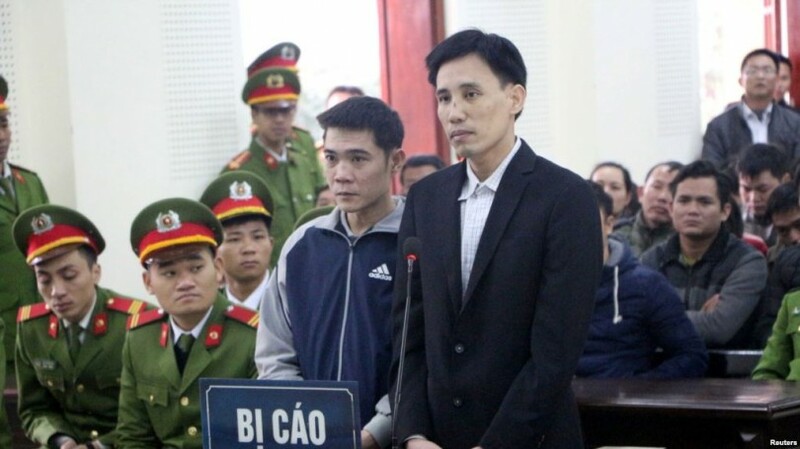 Binh received two seven-year prison sentences for “abusing democratic freedoms to infringe state interests” and for “opposing officials on duty,” while a fellow activist Nguyen Nam Phong received a two-year term, their lawyer Ha Huy Son told Reuters by telephone. “Binh said he was innocent, while Phong asked for a reduction of the sentence … The trial was conducted without evidence and objectivity; it was imposed,” Son said. The 14-year jail term for Binh, 35, is one of the toughest sentences to have been delivered against an activist in Vietnam. Another prominent blogger, Nguyen Ngoc Nhu Quynh, known as “Me Nam” (Mother Mushroom), received a 10-year term last year. “The sentences have been more and more severe, perhaps because of weaker interventions from the outsiders and foreigners, and also because the power holders think this sentence could have deterrence effect,” said Son, who has defended many more rights activists. The U.S. State Department said in a statement it was “deeply troubled” by the convictions and sentences handed down to Binh and Phong. 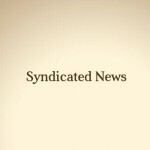 “The trend of increased arrests, convictions, and harsh sentences of peaceful activists since early 2016 is very concerning,” the statement said. Last week, Vietnam listed a U.S.-based group still loyal to the now defunct state of South Vietnam as a terrorist organization while the Communist nation jailed four men for flying the South Vietnamese flag last month.